For most people, smartphones and tablets are pocketable computers. Apart from voice calls and messaging, we also use our smartphone as a digital camera, gaming device, internet browser and for several others different tasks. But the biggest drawback of almost every mobile device in the market today, is its limited battery capacity. Some of the most popular and high-end smartphones, don’t even last half a day of heavy usage. The solution? 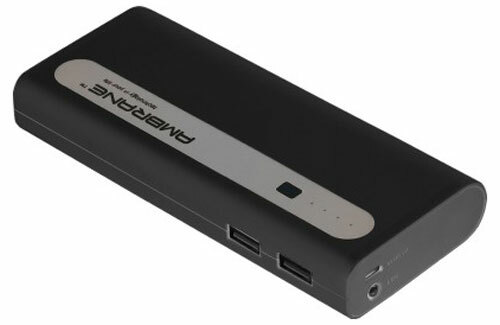 A portable Power Bank that is capable of charging your mobile phone or tablet multiple times. It was the ‘Mi Power Bank’ from Xiaomi that transformed the Power Bank market, when they launched a 10000 mAh power bank for less than 1000 rupees. Since then, all other manufacturers have started offering equally good or better portable chargers for an affordable price. Milliampere hour (mAh): The higher the mAh number, the longer your power bank will last. A good quality power bank with 10,000 mAh or more of battery capacity should be able to charge your smartphone around 2-3 times. Since tablets have larger batteries, your power bank should be able to fully charge it once. USB Ports: If your power bank has one USB port, it can charge one device at a time. If it has two USB ports, it can charge devices at the same time (for example, smartphone and tablet). 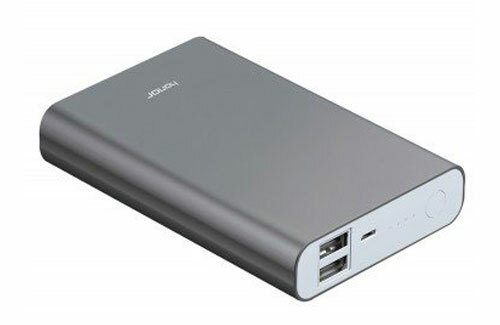 Size and weight: While we highly recommend that you purchase a power bank of 10000 mAh or more, lower mAh power banks are usually lighter and easier to carry. So if portability is important, buy lower capacity power banks. Note: We have tested and used Mi Power Banks. 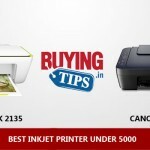 They offer excellent value for money and are high quality products too. But buying a Mi product can be frustrating because most of their products are always out of stock. Also, the other major issue is duplicate Mi products. They are everywhere!, including local stores and online stores like Rediff and Indiatimes If you want to buy a Mi Power bank, we suggest that you buy it either from Flipkart or the official Mi.com website. 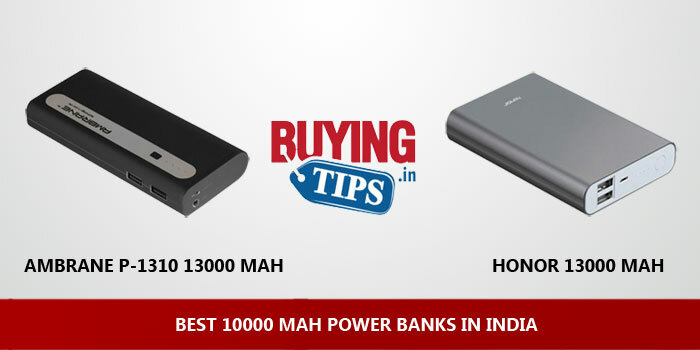 The other power banks that we have listed below are equally good and some of them offer better features. We have been testing this for about 2 weeks now and the power bank has worked flawlessly. 13000 mAh, you should be able to charge your smartphone 3 times (minimum) or more. We tested it with the Xiaomi Mi 4. We could charge it 3 times completely and there was still some battery left in the Ambrane Power Bank. It takes around 6-7 hours to charge the power bank completely using a 2.1 amp charger. Note: Some lower amp chargers (like those charging adaptors that come with budget mobile phones) might take more time to charge the power bank. So if your power bank is not charging within 10 hours, then check the charger that you are using to charge it. Two USB ports to charge two devices simultaneously. The weight is on the higher side. Might be difficult to carry in your pocket for a long time. But with 13,000 mAh of battery power squeezed in, you can’t expect the product to be light weight. We tested Honor’s 13000 mAh Power Bank for 3 days and didn’t encounter any major issues. 13,000 mAh, you should be able to charge your smartphone 3 times (minimum) or more. Again, we tested it by charging the Xiaomi Mi 4 smartphone. It could charge the phone completely 3 times and then drained completely after the Mi 4 was at 20% on 4th charge! Charges fast, took us around 5-6 hours to charge the power bank completely using 2.1 amp charger. Metal design. Good built quality. Again, weight was an issue. Most power bank with capacity of 10000 mAh or more, will feel heavy in the pocket. We have been using this for a few months, without any issues. 10000 mAh, should be able to charge your smartphone 2 times (minimum) or more. We tested it with Xiaomi Mi 4. It was able to charge the phone 2 times and then went upto 35% on third charge. Charges pretty quickly. Took us a little less than 5 hours to charge the power bank completely using 2.1 amp charger. 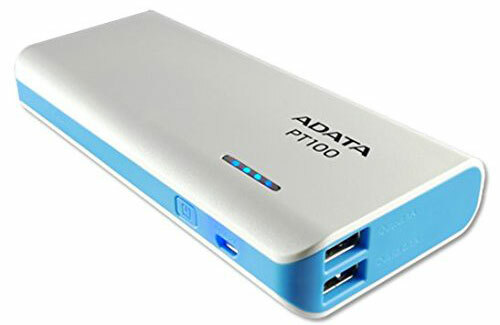 ADATA is promoting it as a power bank that is easy to grip and from our tests, yes, it was comfortable to hold. A lot of people ask us, how many times can a good quality 13,000 mAh power bank charge smartphones from different brands. Dividing 13,000 mAh with the battery capacity of your smartphone, won’t give you an accurate figure, because about 20% of power is lost for various reasons. The article would get too technical if we get into details, but here are some approximate figures of how many times you can charge your phone with 13,000 mAh power bank. If you have any questions related to power banks, feel free to comment below. I want to know if you allow to write guest post on your website. also I will provide a helpful infographic to go along with it. as I have knowledge about it. what is the best power bank for xiaomi redmi note 3? I heard that Ambrane p1310 stops charging when the battery of ZenFone 2 reaches 85%. Is there any such issues? Please help me to buy a good Power bank for my ZenFone 2 . 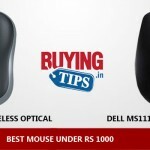 My choices are Asus Zenpower and Ambrane p1310. Does Ambrane has fast charging? Please help me. Thanks. Is Ambrane P-1310 is compatible with Nexus 5? @Gaurav, Yes, the Ambrane P-1310 is compatible with almost all smartphones that are on sale in the market. Go for it. @Murthy, yes, as long as you do not buy duplicate products, charging your LG G2 D800 from US shouldn’t be a problem. We only link to original products, so it’s safer to buy from there. Just be careful not from unknown online websites or even local stores.